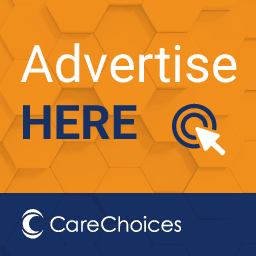 Home Care & Support – tailor made visits including personal care, washing, dressing, mediation support, home help, meal preparation, domestic help etc. 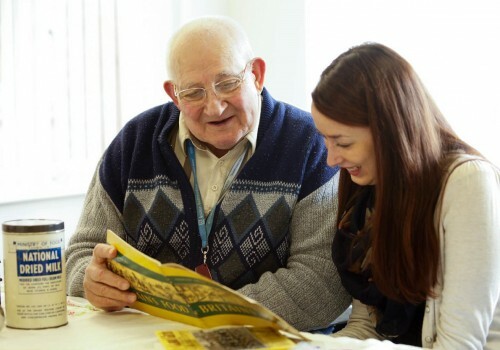 Companionship – company and companionship for shopping, days out, accessing the community, assistance to appointments etc. 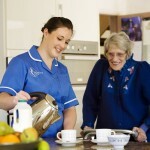 24 hour & Live In Care – Long and short term live in care, including rehabilitation, respite, complex and end of life care. 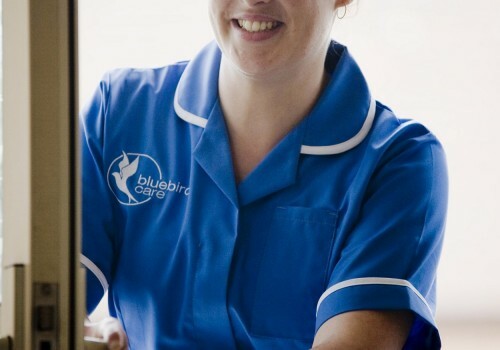 Night Care & Support – care and support through the night hours including waking night and sleep in night care. 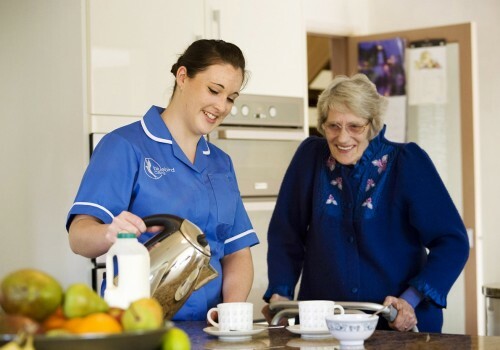 Whatever your personal requirements, we ensure your support and care meets your specific needs. For more information, simply call our team and we will be happy to help you. 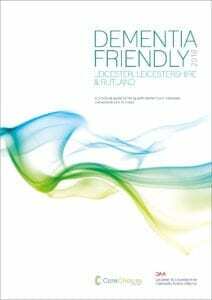 This directory contains a host of useful information about social care in Peterborough as well as listings of all care homes, nursing homes and home care providers in the wider area. 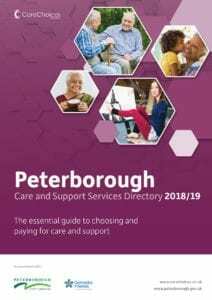 To obtain a hard copy of the Peterborough Care Services Directory please contact the Customer Services at Peterborough City Council on 01733 747474.